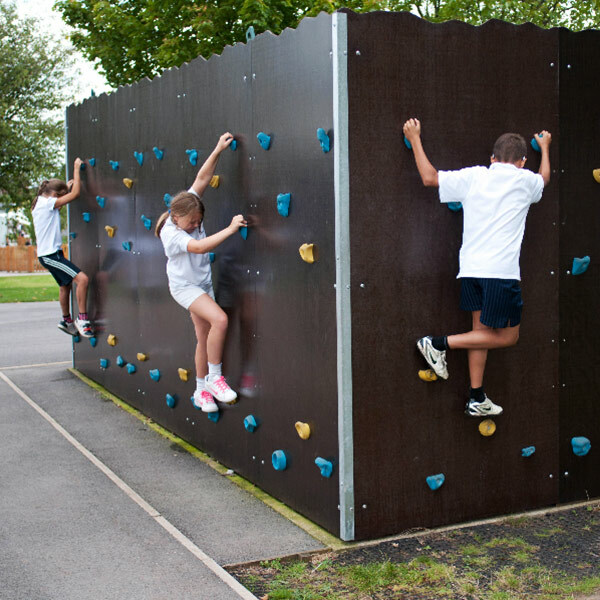 Looking for Traverse Climbing Walls for Schools? 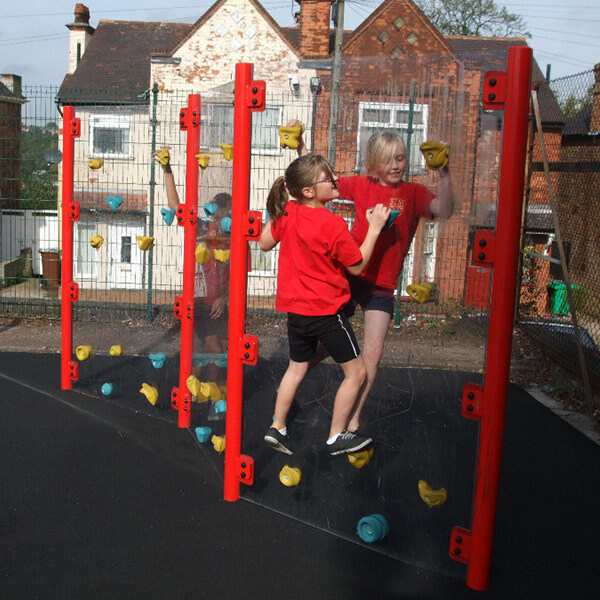 AMV Playground Solutions have manufactured and installed hundreds of climbing walls for primary schools, secondary schools & nurseries in England, Wales & Scotland. 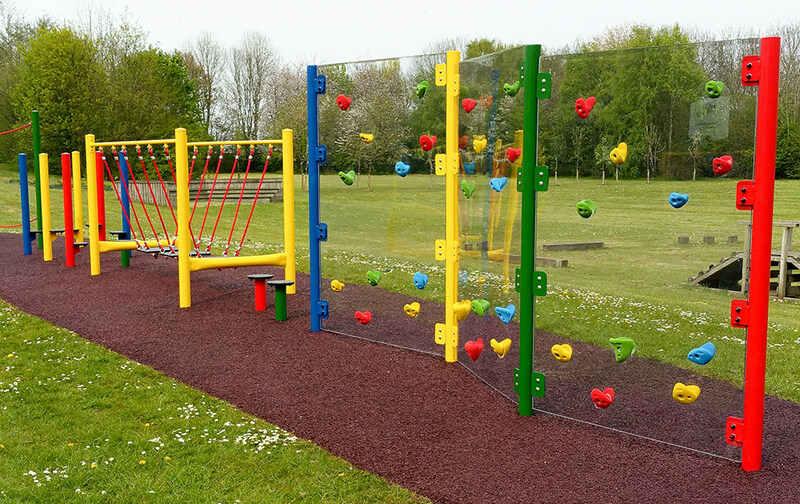 Our innovative, vandal resistant, Traversing Walls are widely recognised as the benchmark of excellence within the sports & play industry. 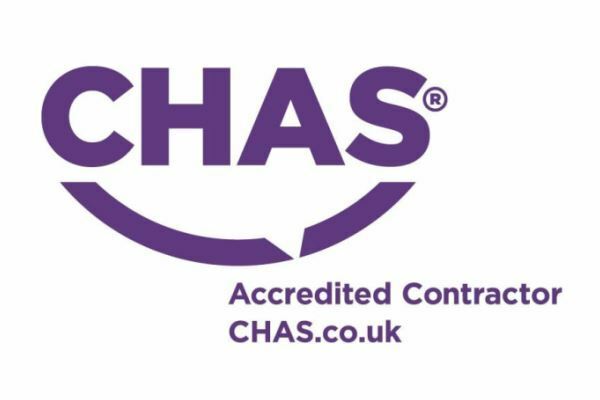 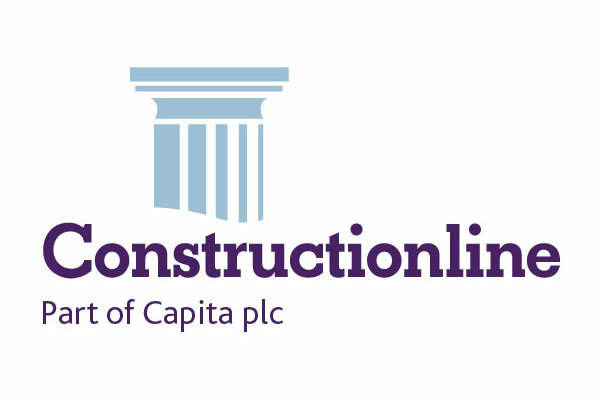 Over the last 30 years we have built up an unrivalled reputation for quality, trust and reliability within the UK schools & education sector. 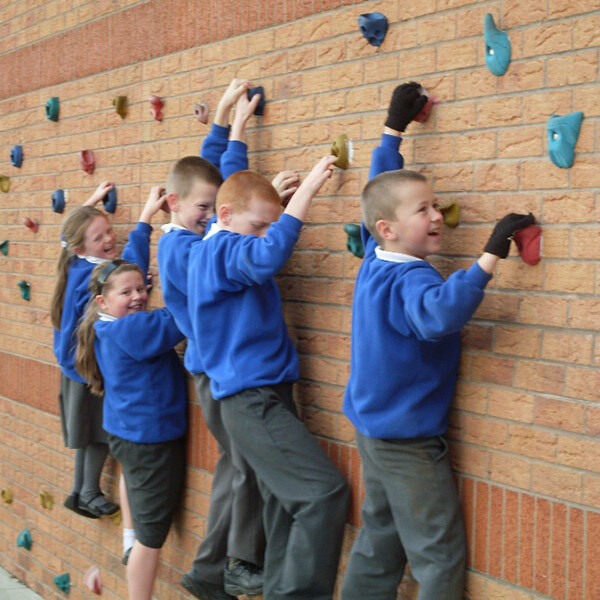 Please pass on my own personal thanks to the team that installed our traverse wall. 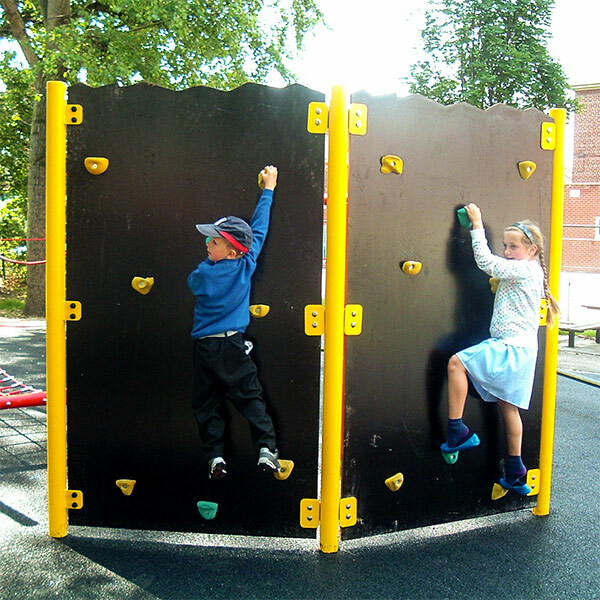 The traverse wall has been such a success with children organising themselves to take turns and no “queue jumping”. 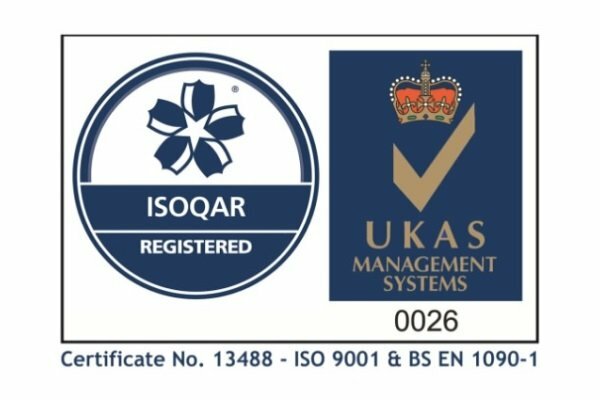 Very well done, top team! 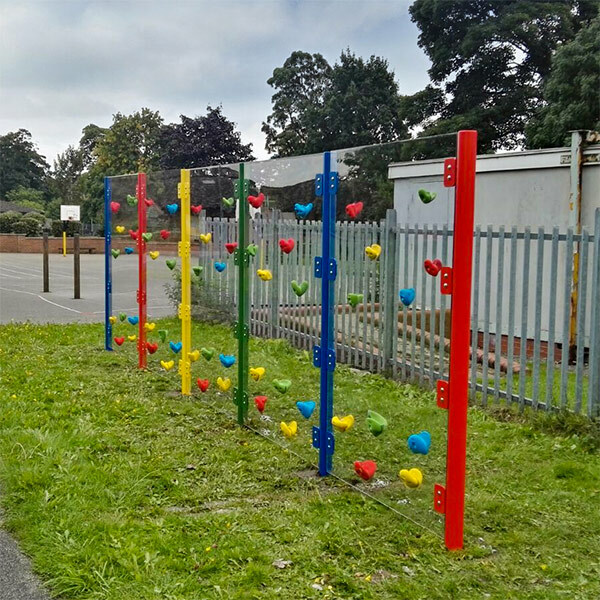 Thank you for the recent installation of our traverse wall, bike hoops, monkey bars and trim trail. 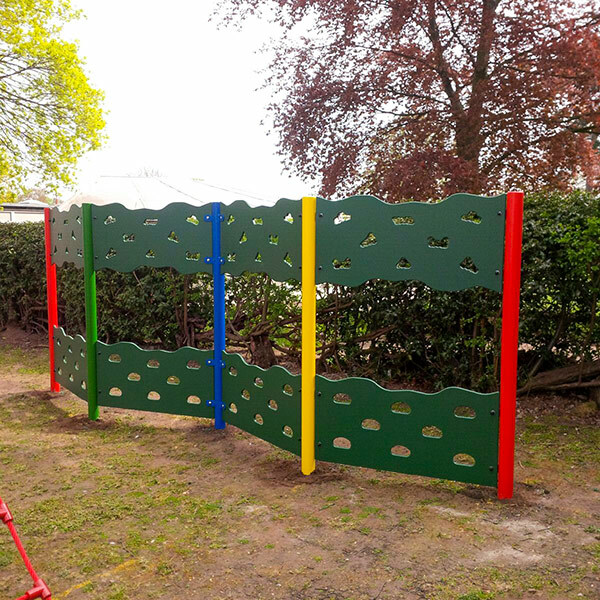 I was very pleased with the work done."